Two classic board games brought to you in one. 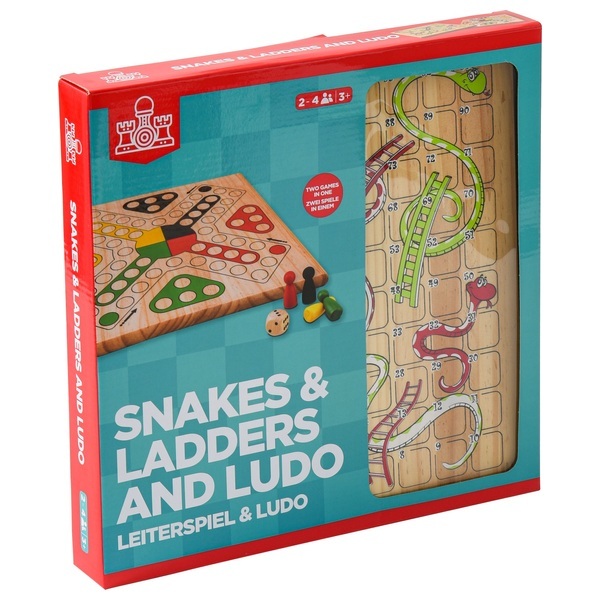 Race to the top with "Snakes and Ladders" but be careful, one slip could cost you! Switch over to "Ludo" and skillfully manoeuvre your pieces back home with a little help from the dice.